Having been in the field of infertility (either as patients or professionals), we started Nest Egg Fertility with the intension of making the process as easy and stress free as possible. Whether it’s helping a client navigate the maze of fertility options, providing cost-effective choices or just seeing around corners on your behalf, we want to be the reason you become a family. Nest Egg Fertility (formerly Great Possibilities) started in 2014, but the inspiration and passion behind Nest Egg Fertility started over a decade ago with our own personal fertility experiences. It is widely accepted that women’s biological evolution has not caught up to their social evolution. Unlike generations past, many women find themselves having to delay starting a family. Most common reasons include not having found the right partner, professional timing and medical conditions. As single professionals in our thirties, not having found the right partners, we were all too aware of the biological limitations we faced. And so we each started down the path of oocyte cryopreservation (egg freezing) at a time when it was still considered experimental and reserved primarily for women with medical conditions. Empowered by our own personal egg freezing experiences, we noticed a significant lack in education and information available regarding a woman’s biological timeline and fertility preservation. Then with the improvement of cryopreservation technologies and ultimately the introduction of vitrification in everyday clinical practices, we knew the time had come to get this information out to the women for whom this could be an option. We began hosting “On Ice” educational events, drawing new attention to and educating women on the current medical advancements in fertility. By doing so, we began filling the void and a new discussion emerged about egg preservation and its viability as an option for everyday women. We were enormously passionate about making these options a reality for the women we were working with. As professionals in the fertility and biotechnology industries, we set out creating a comprehensive, all inclusive program that addressed each and every phase of the egg freezing process including an exclusive network of physicians coupled with the most affordable packages. From the beginning we were ground breaking leaders in providing educational support and services for egg freezing. Today, we remain ground breaking leaders with an agency that has expanded its reach to include affordable surrogacy and egg donation and embryo freezing packages. 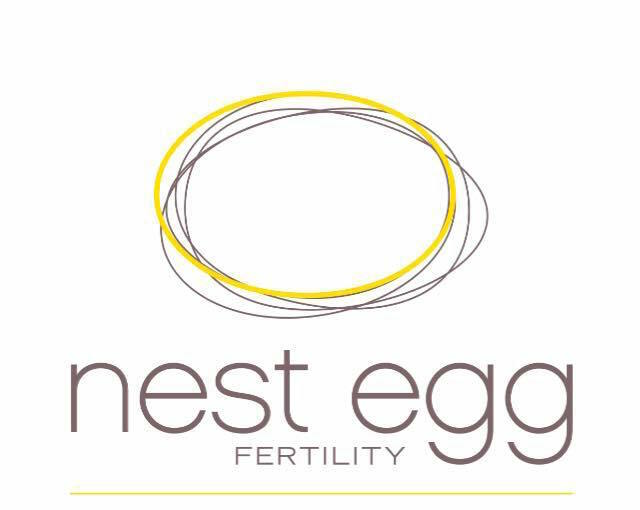 As Nest Egg Fertility enters this new chapter, we remain on the forefont of information, are committed to the preservation of fertility and continue to be passionate advocates for the women and men and couples pursuing their dreams of a family. “I wanted to combine my passion for science with my love of family and my compassion for people. 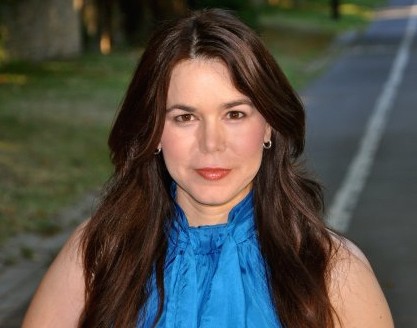 With seventeen years in the biotech industry, our founder, Shalene Petricek is not only an industry veteran, but a client, having preserved her own fertility through cryopreservation before most people even knew what that was. The recipient of several awards of excellence in her previous career, Shalene started Nest Egg Fertility with the intention of creating the experience she wishes she had had. Shalene has always had a passion for science and helping others. She is driven by her desire to make a difference and change the way we approach women’s healthcare. Today, she’s a leading expert in the field of infertility, frequently consulted by world media outlets such as HLN, CNN, The Los Angeles Times, and Sunday Night Australia. When not busy helping create families, Shalene loves cooking, traveling, and finding the human connection with people across the globe.